Riaz Khan/APAbdul Rahim Muslim Dost, in 2005. An Afghan man once detained in Guantanamo for three years is now leading efforts in northern Pakistan to recruit fighters for ISIS, according to US officials who spoke with The Weekly Standard. Abdul Rahim Muslim Dost, who is in his 50s, swore allegiance to the extremist group’s leader Abu Bakr Al Baghdadi on July 1, just two days after Al Baghdadi declared the territory stormed by ISIS this year a caliphate. Dost’s positioning in Pakistan is another sign of ISIS’ global ambitions, alongside the group’s capture of a Libyan city on the Mediterranean coast. His experience is suitably international, according to a biography detailed in a propaganda video. Dost studied in Afghanistan, and starting in the late ’70s fought against the country’s occupation by the Soviet Union. He was also among the radicals who besieged the Grand Mosque in Mecca, one of Islam’s holiest sites, in 1979. 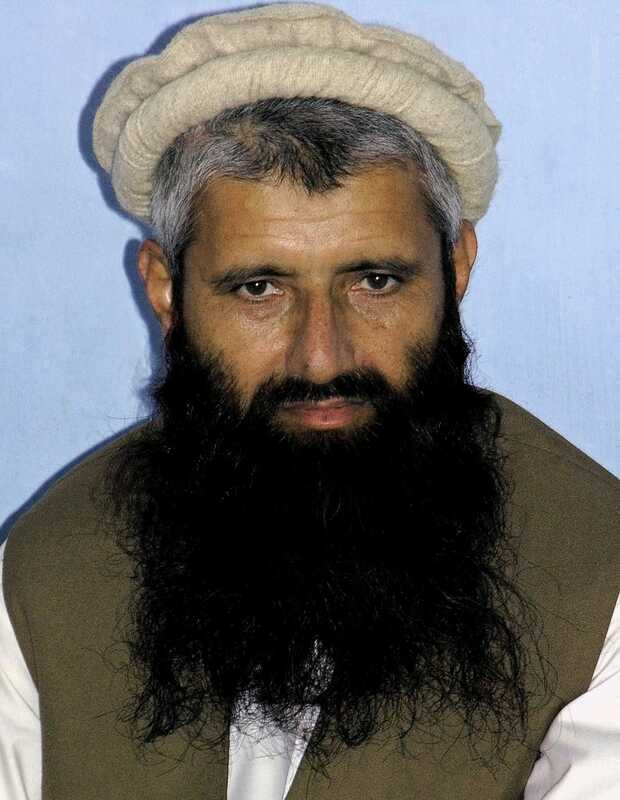 He escaped to Peshawar, Pakistan, where he was detained in late 2001 before being transferred to Guantanamo. Dost is also an author, who in 2006 published “The Broken Shackles of Guantanamo,” the story of his time in the controversial prison. Mohammad Zubair/APA man reads Dost’s book at a store in Peshawar, Pakistan, on Dec. 27, 2006. 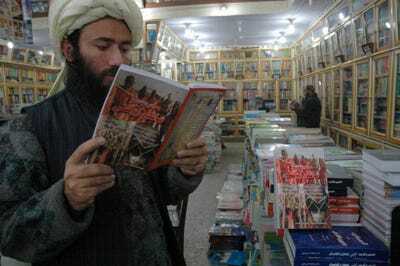 The book is what may have led to Dost’s arrest that year, before he benefitted from a prisoner exchange between the Taliban and the Pakistani government two years later. According to Dawn, an English-language newspaper in Pakistan, Dost’s work involves creating and distributing propaganda in the form of pamphlets declaring that ISIS will expand to Pakistan, Iran, Afghanistan and beyond. But in Pakistan especially, ISIS is antagonized by the Taliban and Al Qaeda, which publicly disavowed ISIS in February after a spat over its outsized ambitions. Still, the group has attracted many would-be jihadists from across the world, and might have a similar pull on some of the Taliban’s ranks.